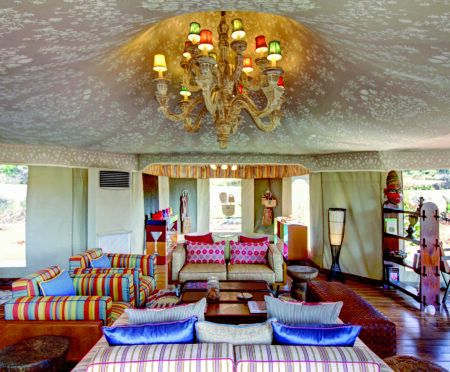 From the stunning refurbishment of the Al Bustan Palace, one of the most distinguished resorts in the Middle East, to the Awasi Iguazu, a newly opened eco-lodge within walking distance of the Iguazu Falls, these are some of the most exciting openings (and re-openings) to keep an eye out for over the coming months. 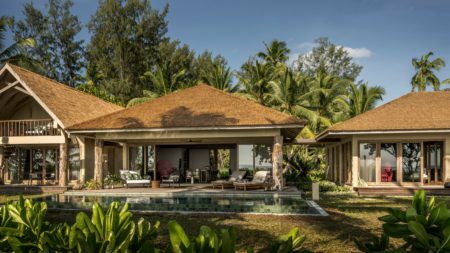 If you’d like to feature any of these properties on your own tailor-made vacation, don’t hesitate to get in touch with our experts on 020 3553 0208. 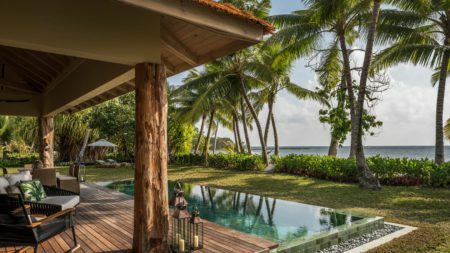 Desroches has always been a favorite of The Ultimate Travel Company, but since being taken over and completely redesigned by Four Seasons it’s looking better than ever. The only resort on the entire island, guests can expect an irresistibly laidback atmosphere where days are spent scuba diving; dining on fresh, flavourful cuisine and dozing in palm-shaded hammocks. 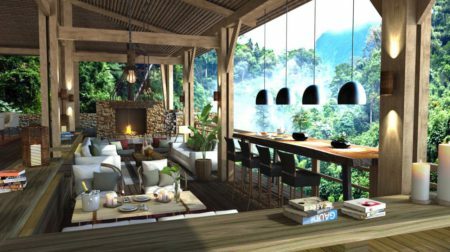 This brand-new lodge puts its guests within 20 minutes of the dramatic Iguazu Falls, one of the New Seven Wonders of the World. 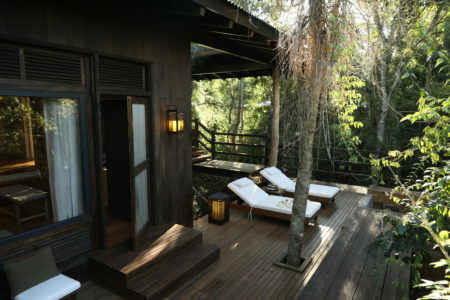 Choose from 14 standalone villas, each fitted with a private plunge pool and enclosed by a lush jungle where you’ll find a wealth of endemic flora and fauna. In addition to excursions to the falls, expert guides are on hand to lead jungle treks and cultural tours. 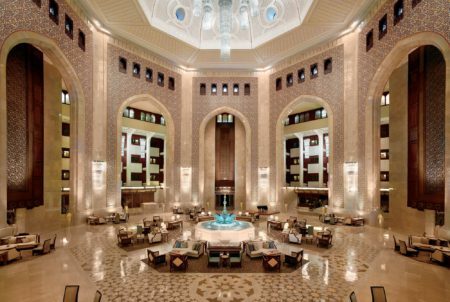 The celebrated Al Bustan Palace is on course to dazzle guests once more following an extensive renovation that will bring beautifully updated accommodations, restaurants and leisure spaces by October 2018. 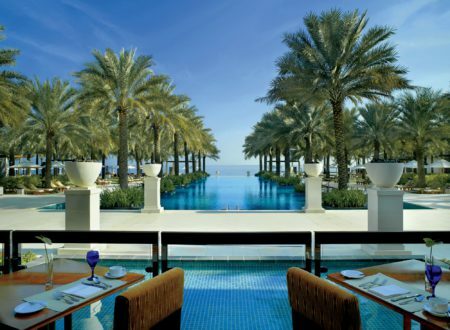 Nestled in pretty gardens between the Al Hajar mountains and Gulf of Oman, the resort enjoys acres of isolation while the huge fortresses and bustling souks of Muscat lie just ten minutes away. 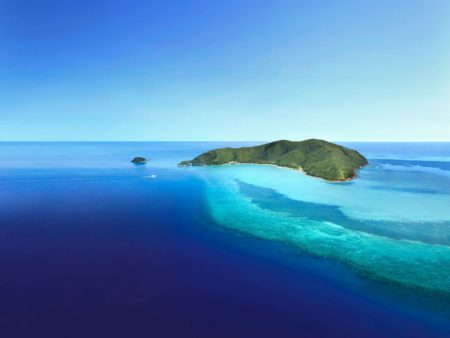 Temporarily closed, we are thrilled to report that Hayman Island is set to reopen its doors – fully refurbished – in late 2018. 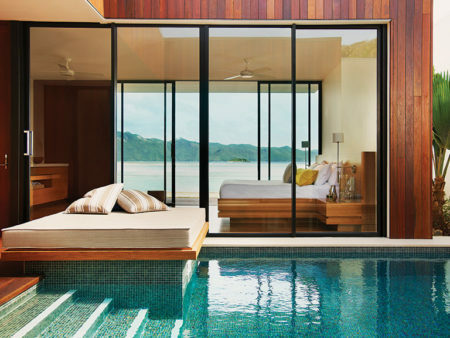 Set on a crescent-shaped beach at the very north of the Whitsundays, this quintessential island getaway offers 160 spacious and reimagined guestrooms, suites and villas. When you’re not snorkeling on the Great Barrier Reef, make time for hiking tours and pampering spa treatments. 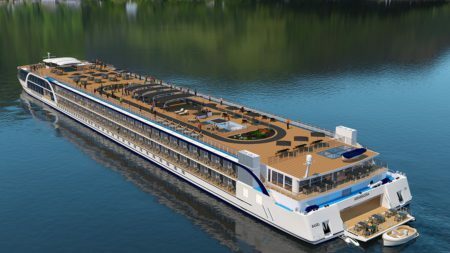 Making its debut on the Danube in 2019, the AmaMagna will discover enchanting cities like Budapest, Vienna and Prague on a selection of 7-night itineraries. 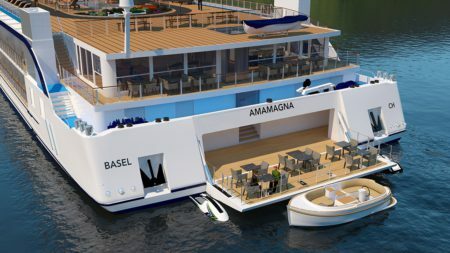 Twice the width of a traditional European river ship, the AmaMagna has room for an expansive sundeck, four restaurants and wonderfully oversized suites with balconies and elegant bathrooms. In addition to a wellness studio and water sports platform. The latest addition to The Ultimate Traveling Camp’s impressive portfolio, Kishkinda Camp offers mobile camping at its most luxurious. 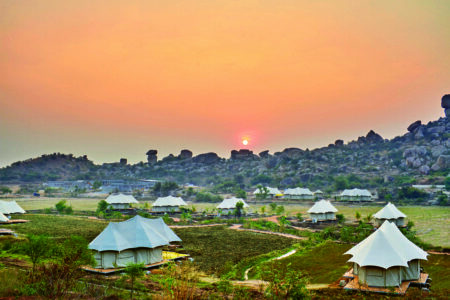 Expect personalised butler service and sumptuously furnished, colonial-style tents within walking distance of the sacred ruins that have earned Hampi its UNESCO World Heritage designation. With new flights from Mumbai, Hyderabad, Chennai and Bangalore, the region is now more accessible than ever.